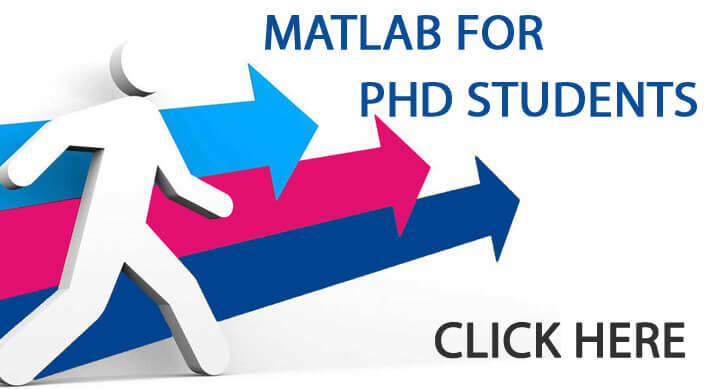 Simulink projects can be used to undertake simulation and embedded projects in Matlab. Students have lot of scope in this field to show their innate talents using our guidance and support. We help students to come up with innovative and virtualized intellectual ideas. 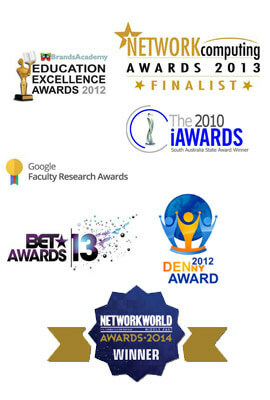 Our service has benefitted students from various countries and location. Up to now, we have provided online guidance support for students from 120+ countries. We are proud to say that our students feel us as there perfect destination due to our unique approach, which satisfies all their needs. Simulink projects are one among our top services for the budding scholars and students. Get our complete guidance and fulfill your needs within your desired price and time. Matlab Simulink provides a dynamic environment for simulation and modeling using block diagrams. Simulation results can be compared with the following parameters to validate and verify your model. 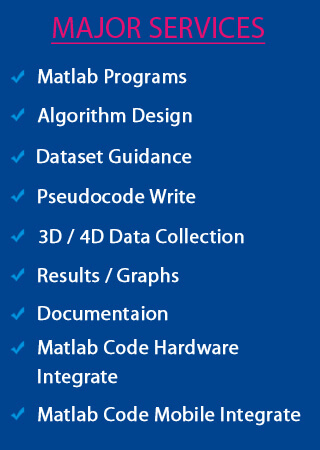 If you feel to have further guidance for your Simulink projects, you can approach us through our online guidance. We are here for you at 24/7.